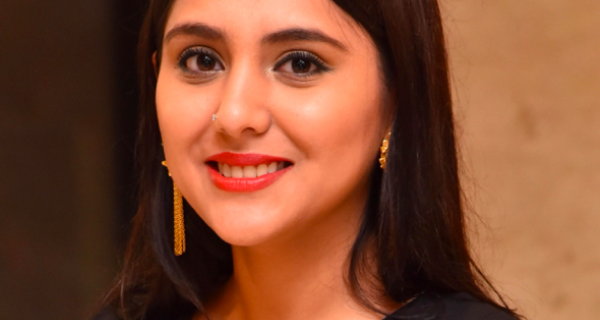 Continuing with our series about Startup PR from the frontline, PRmoment India showcases Media Mantra's work with Rise India. 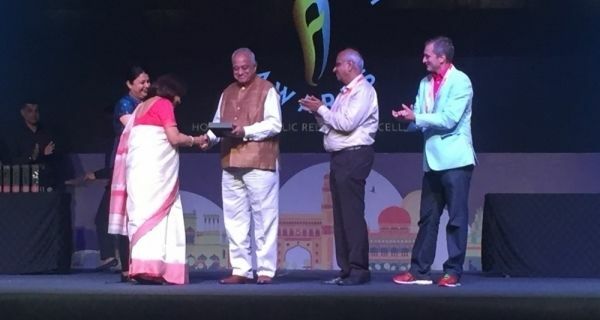 Media Mantra targeted non metro cities and regional media to highlight Rise India’s work with skilling underserved populations in urban and rural India. 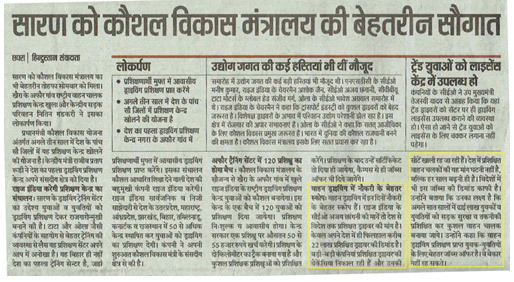 The campaign also focused on investments in SME sector by Rise India. 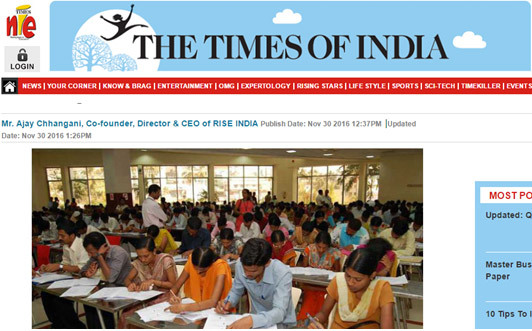 Background: Providing educational, vocational and skill training to the youth, Rise India is one of the India’s top education and training organisations. The company’s aim is to educate and train unskilled population and help them find jobs. It also invests in small and medium sized firms in a bid to make them profitable. Goals: Objective of the campaign is to highlight various initiatives taken by the company for youth employability and skill development. 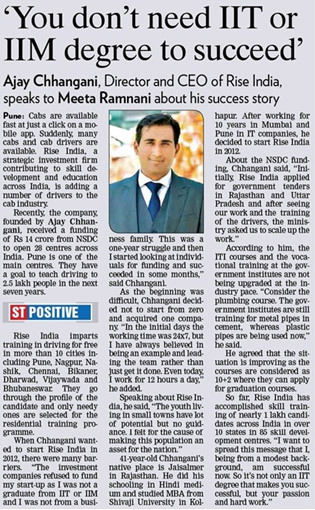 Key Partnerships: Rise India has signed an agreement with Rajasthan government's department of skills, employment and entrepreneurship to set up driving training centers in seven divisional headquarters. Funding: Rise India received a total fund of Rs. 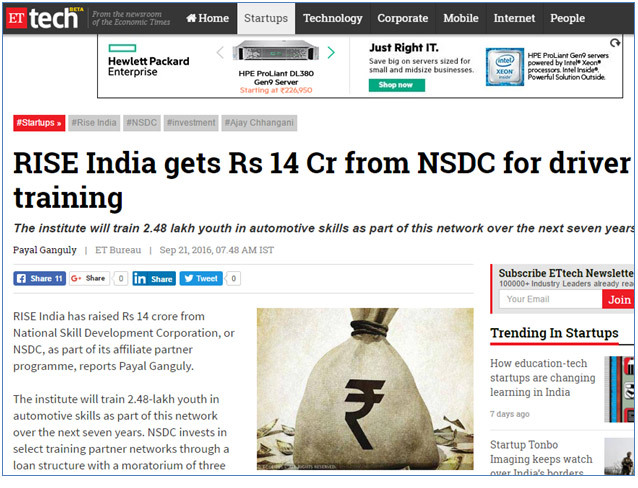 14 crores from NSDC to train around 2.48-lakh youth in automotive skills over the next seven years and setup driving training centers across India. Acquisitions and investments undertaken by Rise India to make small and mid-size companies profitable. Innovative campaigns launched by the firm to promote skill development across sectors. 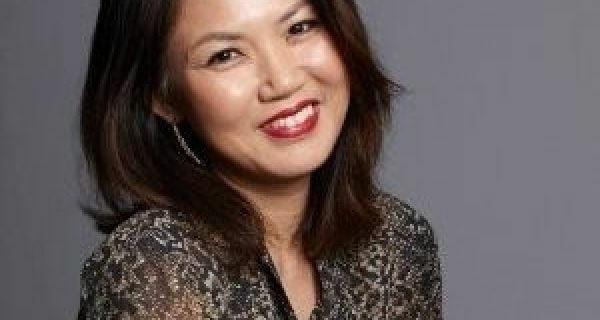 Corporate stories: PR Team connected with mainstream financial media to explore exclusive opportunities on company’s investment, acquisition and funding announcements. The team also highlighted partnerships established with various government bodies such as NSDC and campaigns including PMKVY. 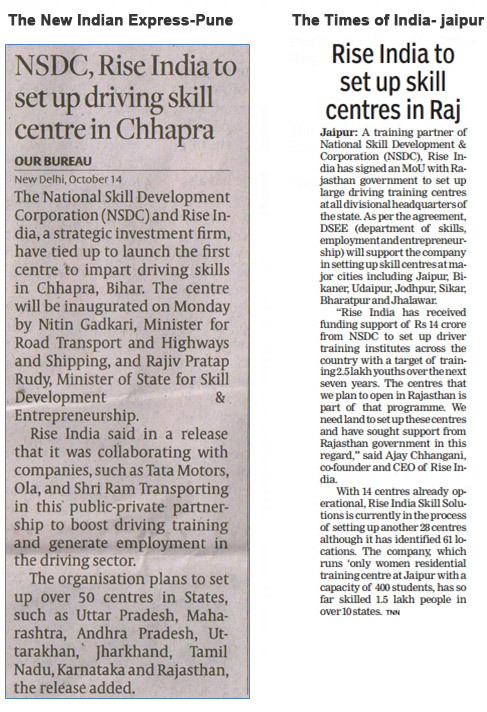 Centre launch: Team highlighted the driving training centres equipped with latest technology and amenities. 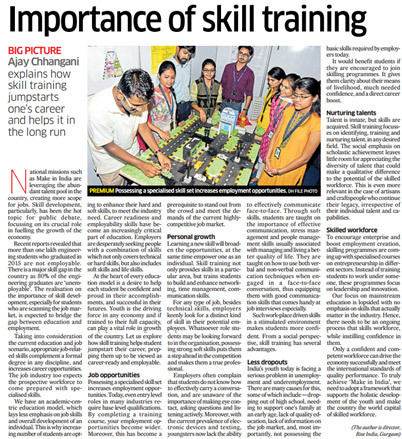 Industry stories: Story seeding for the skill development sector-its challenges and opportunities, to highlight strategies and campaigns of Ministry of Skill Development and Entrepreneurship to promote driving training. The Team also initiated stories to create awareness about the need of driving training in India. 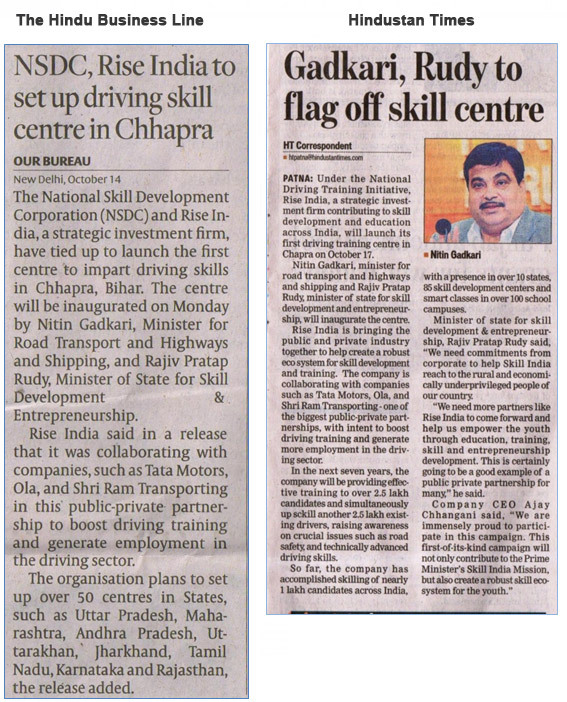 Major campaigns: The largest National Driving Training Campaign was launched by RISE INDIA in collaboration with NSDC at Chhapra, Bihar in the presence of Nitin Gadkari and Rajiv Pratap Rudy. The team effectively connected with national and local media to ensure desired outcomes across all relevant channels. The team also generated post launch, stand-alone stories which highlighted the USPs of the driving training centre.